The fuss about radio personality Casey Kasem’s death is probably astonishing to anyone under 40. In an age where local radio has become something programmed by a consultant thousands of miles from the target city, a recognizable personality is pretty unique. And to have it be someone who plays down a list of Top 40 hits is fairly unimaginable to those who grew up in the era of corporate radio. Here’s the answer as to why he was that important — for a good chunk of two decades, Casey Kasem was radio’s equivalent to the TV's Johnny Carson. Like Carson, Kasem was the comforting presence you allowed into your most private space — your home or car — on a regular schedule. Each Sunday for several decades, Kasem’s American Top 40 show was ubiquitous on radio. The fact that his show was national rather than local was obviated by Kasem’s folksy ways. He read letters on the air from ladies in Omaha. He told interesting back-stories about the artists he played. He put the national charts in context for everyone, whether living in Hollywood or in flyover country. Starting in 1970, Kasem’s American Top 40 show arrived at a time when radio and the record industry were at their heights, making Kasem one of the most important voices touting much of the music that defined popular culture. He was heard around the country via syndication, and around the world via Armed Forces Radio, making him the world’s best-known radio personality for a time. His warm appeal (his show-closing line, “Keep your feet on the ground and keep reaching for the stars” was his trademark), his many charitable good works, and the intimate nature of his show made him the uncle many of his listeners wished they had. Kasem knew what he represented. "It's not a clear-toned announcer's voice," he told a newspaper about his style. "It's more like the voice of the guy next door.'' That charm also led to gigs as the NBC interstitial announcer and cartoon voice of Scooby-do’s “Shaggy,” among other sidelines. Yes, he played Top 40 on his radio show, which wasn’t necessarily on the cutting edge. But there was enough turmoil in the US and the rest of the world. Kasem’s show was always a safe harbor, where it was good enough to enjoy each song for what it was, not what it meant. Everyone loved the man who dispensed ear candy, and spending a few hours with Kasem never left you feeling like an outsider. All of that makes it much more ironic that the biggest national headlines of his career may have been about the bizarre custody battle that preceded his death. A legal struggle that redefines the word “bitter” consumed Kasem’s last months. His oldest children were on one side, his wife since 1985 (not their mother) on the other. The games involved an alleged kidnapping to another state, the flinging of raw meat at one of the children by the wife, and a back-and-forth battle over who would make the crucial decisions about Kasem’s medical condition. In the end, it all boiled down to one thing — they all loved Casey Kasem as much as the public did. They just had different ideas about what should be done. Kasem himself was blissfully unaware of the custody battles. He had an advanced case of Alzheimer’s disease, although ultimately he died of a sepsis caused by an ulcerated bedsore. 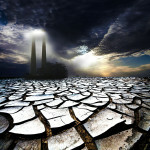 At age 82, he drifted away like the radio waves that carried him, leaving only memories. Or, if you prefer, you can revisit the era with the archived versions of the shows. A private memorial celebration will be held on June 21st; no word has been revealed about any public remembrances. Which is just as well. 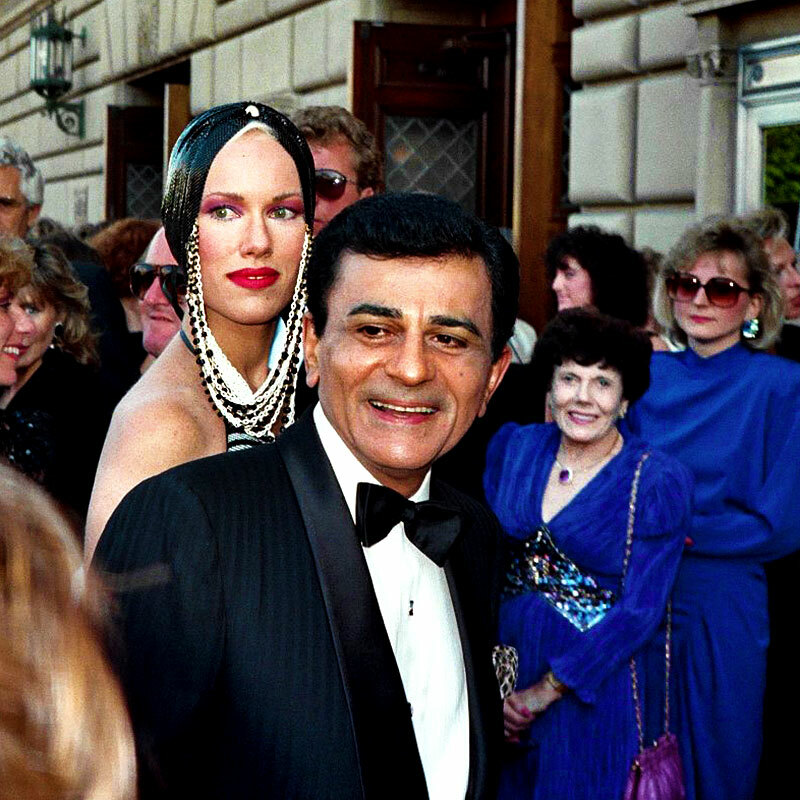 Most people shared an intimate bond with Kasem thanks to the nature of radio. It’s appropriate that any memorials reflect that relationship.